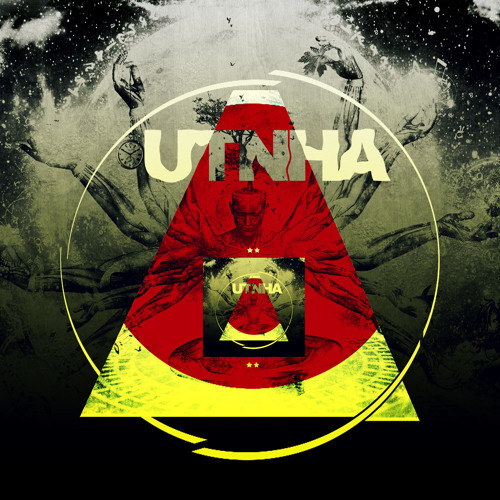 No1 | “Utnha” and “Rage” EP (Prod. By Murdiz) now available on Bandcamp for Download. No1 | “Utnha” and “Rage” EP (Prod. By Murdiz) now available on Bandcamp for Download. Be sure to support this 3-Track Instrumental, Beat EP.